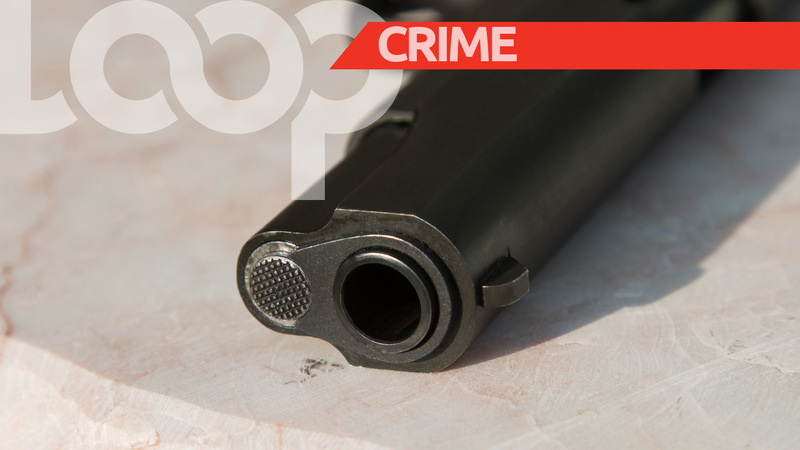 A 42-year-old man is warded in a serious condition at the San Fernando General Hospital following a shooting incident on Wednesday night. 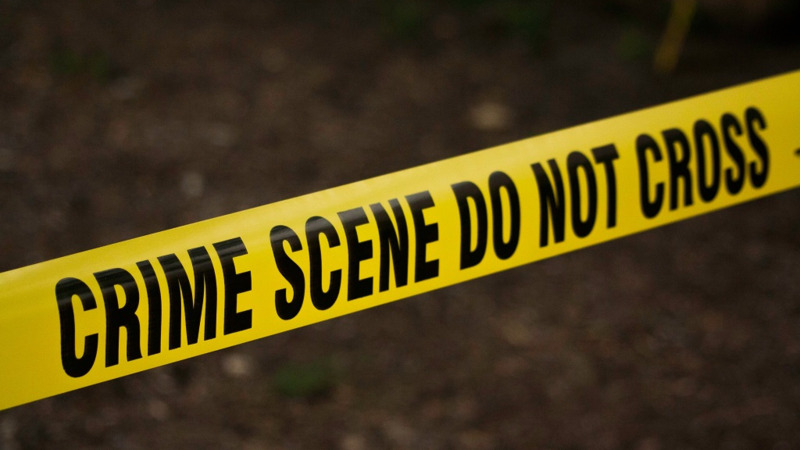 The victim, who resides at Lady Hailes Avenue, San Fernando, was said to be at home around 7:20 pm that night he heard several loud explosions. He told police he then felt burning sensations to the left of his torso. The police and emergency health services were notified and Bermudez was rushed to the General Hospital where he was treated. His condition is said to be serious but stable. Sgt Williams is continuing inquiries.